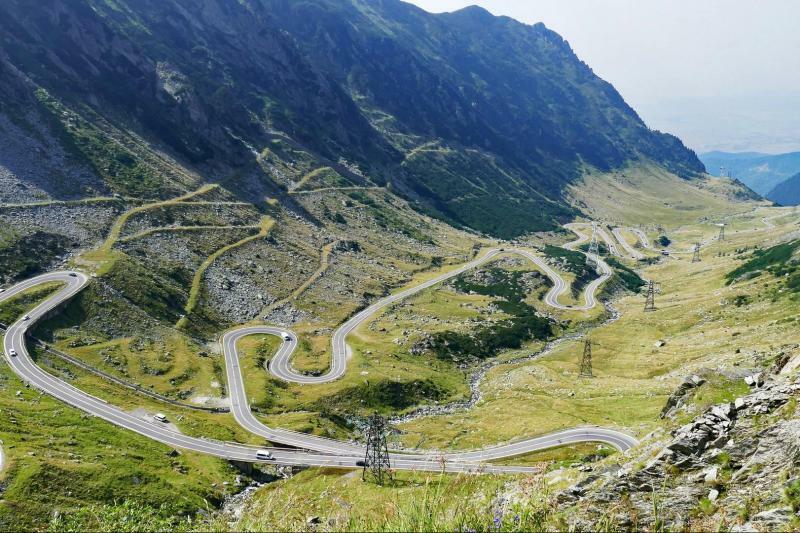 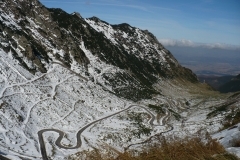 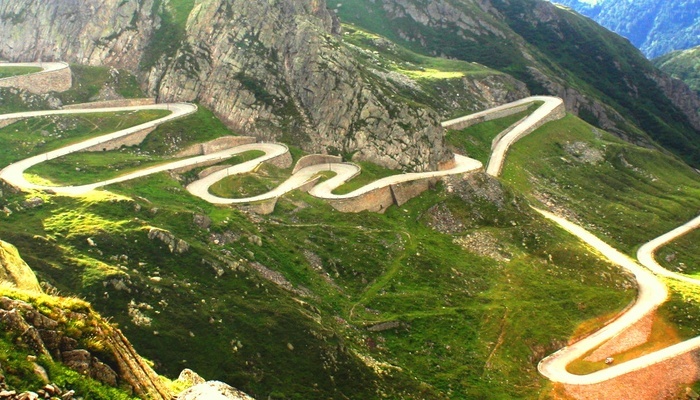 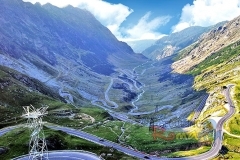 The Transfagarasan route is one of the most popular in Romania, and even in Europe, due to the height at which it was built, the beautiful landscapes and numerous serpentines. 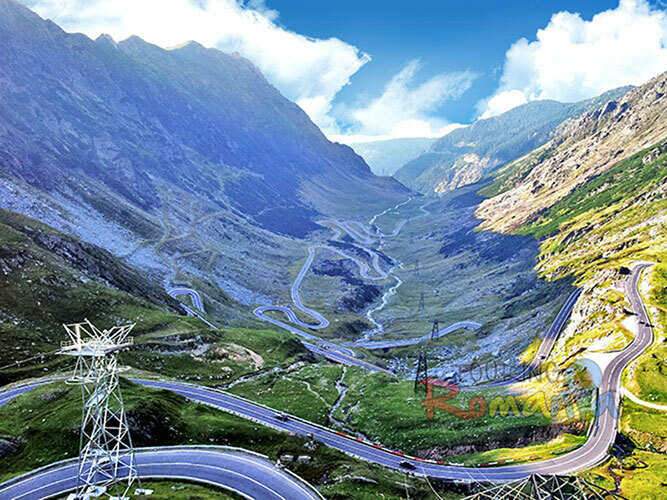 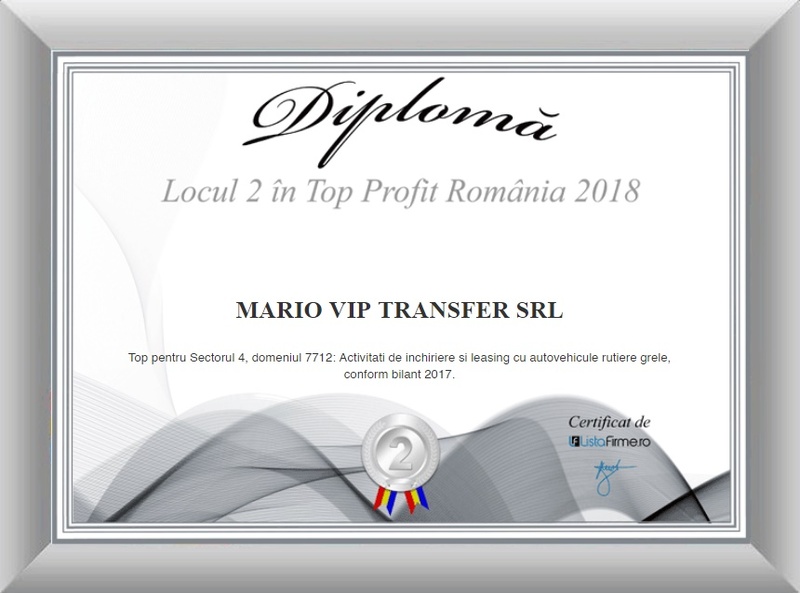 The road is spectacular because it crosses the Fagaras mountains, the highest mountains in our country, so the Transfagarasan reaches an altitude of 2042 meters, being the second road in Romania as altitude after Transalpina. 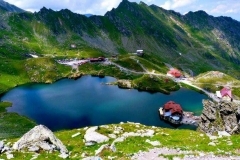 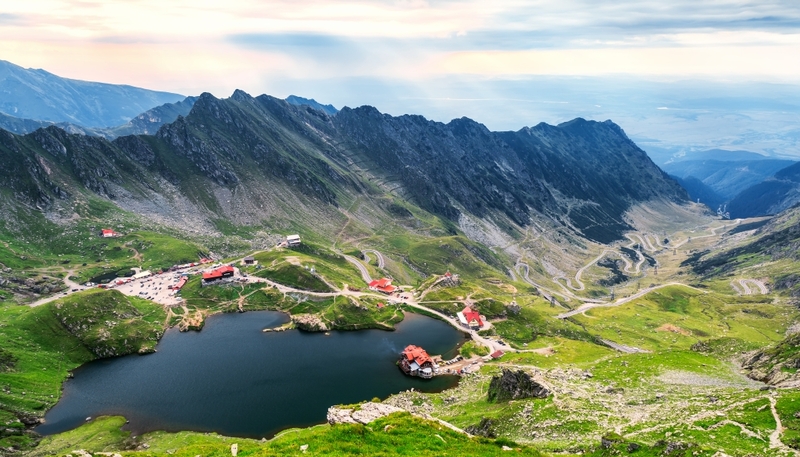 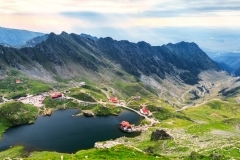 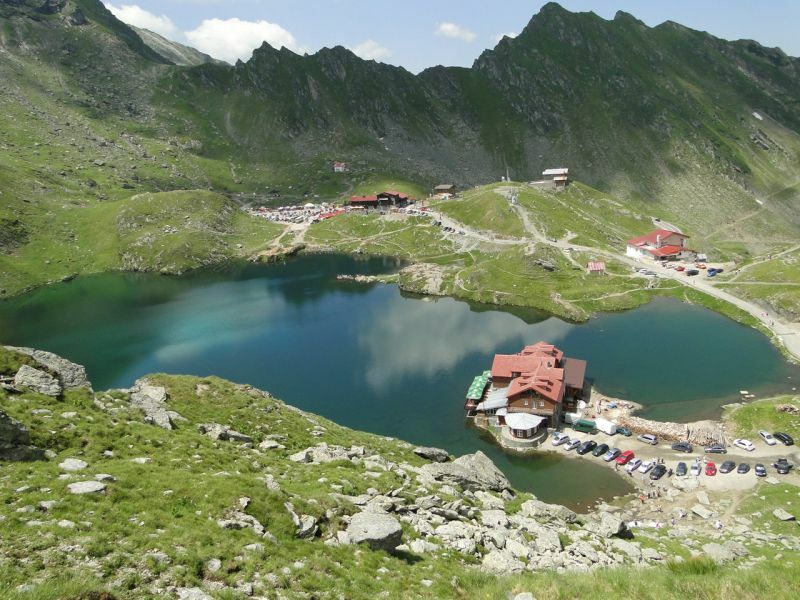 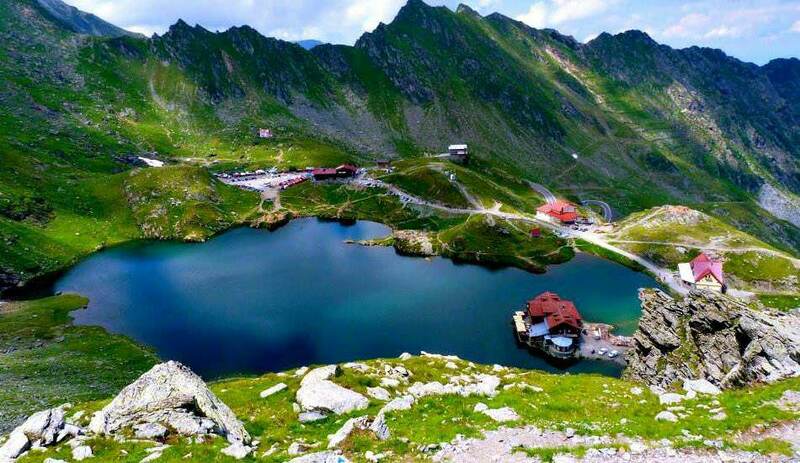 Transfagarasan’s attractions include Balea Lake and Waterfall, Vidrar Lake and Dam, Capra Waterfall, the Capra Lake and the Poenari Fortress. 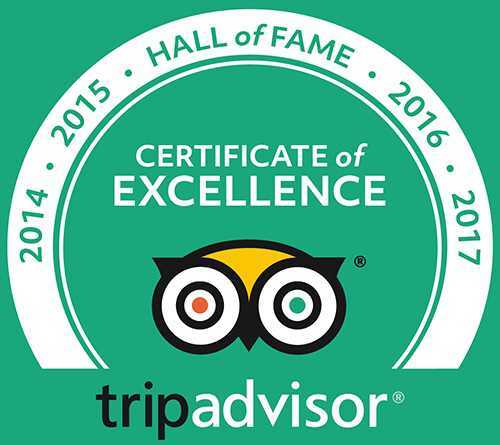 To this is added the Ice Hotel at Balea Lac, opened only during the winter, massifs and mountain trails around Transfagarasan. 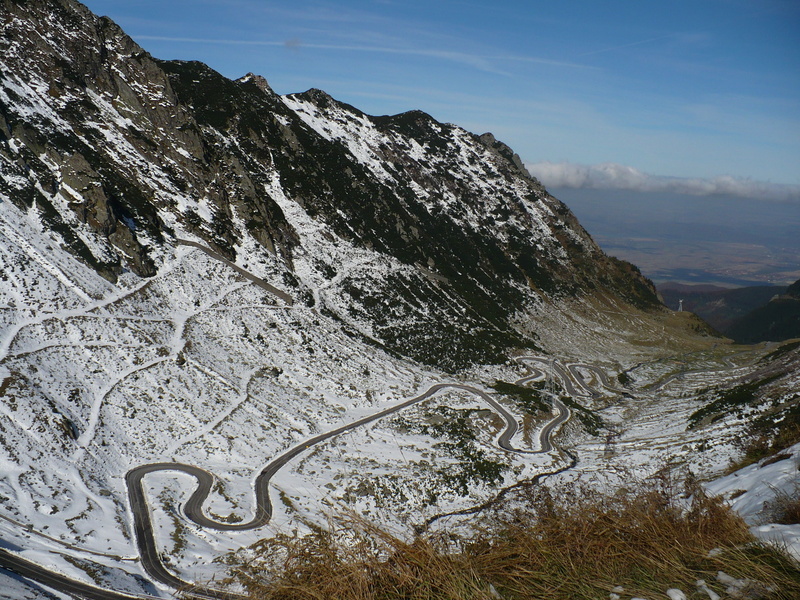 The road starts from Arefu, Arges County, and ends in Cartisoara locality in Sibiu County. 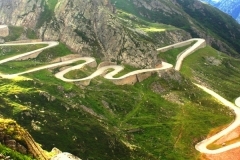 The majority recommend going through the road from the south to the north, but honestly I did it from north to south and it seemed more interesting and spectacular to me. 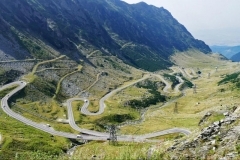 From the hilly landscapes, the road climbs slowly to the mountain massifs; Fossil forests turn into coniferous forests; The speed decreases slowly, as the swings open in front of you. 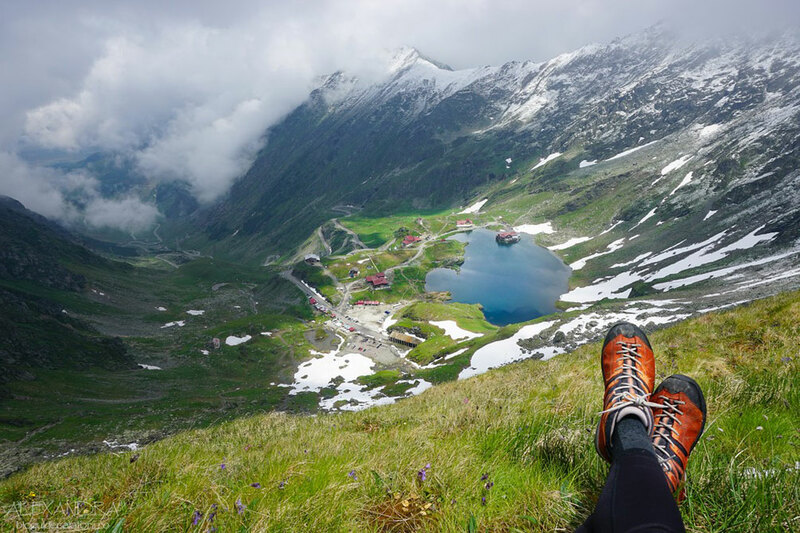 The air gets colder and cleaner and the wind begins to beat more and more.